Despod's photo and comment blog. : Leaving Cobh for Spike Island. Leaving Cobh for Spike Island. 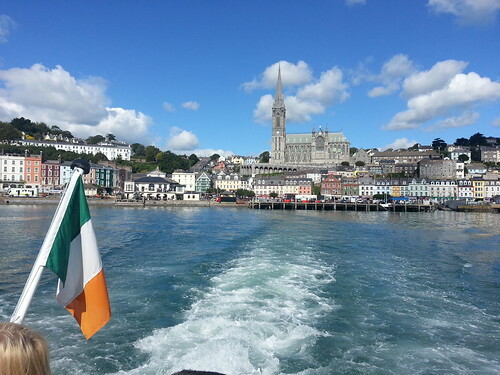 Leaving Cobh for Spike Island., a photo by despod on Flickr. Posted by Des at 9/14/2013 08:00:00 p.m. Entering Fort Mitchel on Spike Island (Cork). Prison cell on Spike Island.